Pascoe Vale Girls School opened in 1956 with an enrolment of 115 girls. Until the completion of the first section of buildings, classes were conducted in the Holy Trinity Parish Hall in Pleasant Street, and the Central Progress Association Hall in Park Street. Miss K.D Meldrum was appointed as the first Head Mistress. Classes were first conducted in the buildings on the permanent site in Lake Avenue in February 1957. By this time, the school enrolment had risen to 500 students. The second and third sections of the main school were completed and occupied by 1962. A foundation ceremony was held, at which the Director of Education, Mr. A. McDonell, unveiled a plaque to commemorate the completion of the main building. In 1963, Miss E.D. Daniel was appointed Head Mistress. Miss Daniel strove to raise the status of girls and women and to forge attitudes for girls to reach their academic potential and seek professional and leadership roles in the community. 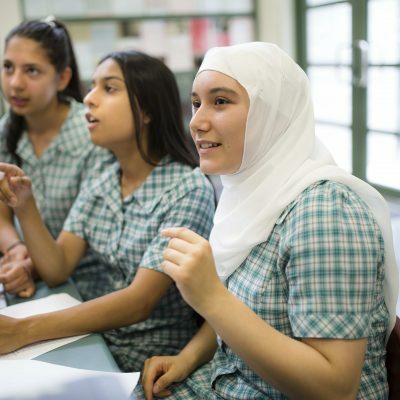 Pascoe Vale Girls lost its “Girls Domestic School” stigma and became a High School in 1966. In 1968, the E.D Daniel Assembly Hall was officially opened, and enrolments continued to increase, despite the fact that there was no sixth form and the most talented students had to transfer to other schools to continue their final year of education. In 1975 Mr E. De Motte was appointed Principal. 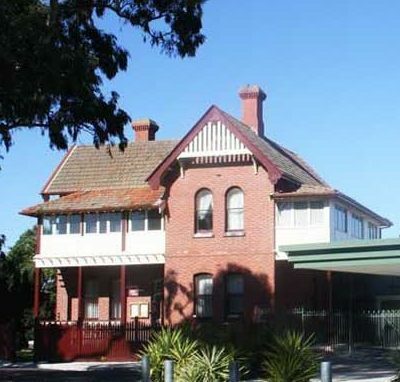 A Commonwealth Science block was added to the site and the George O’Brien Oval was named after the School Council President who had served the school for eighteen years. The student population grew to 825 and the E.De Motte Library was built. Miss Helen Jackson was appointed principal in 1987. In 1991 Pascoe Vale Girls School became a Secondary College. 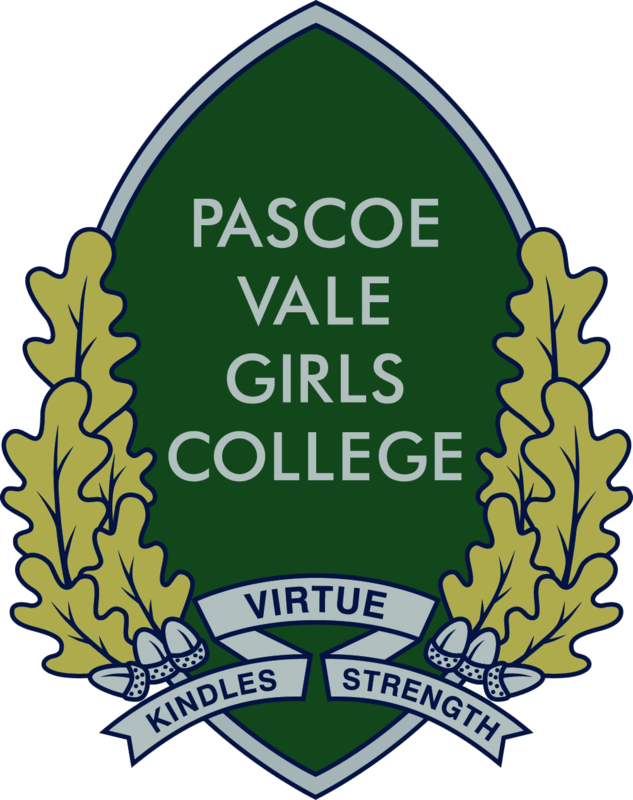 In 2002 the school was re-named Pascoe Vale Girls College. The College celebrated it’s 60th anniversary in 2016. The current Principal Ms Kay Peddle was appointed in 2015. Our goals for the use of ICT are outlined in our ICT Vision Statement. We are committed to developing the literacy skills of our students across all year levels. We are currently offering French, Italian, Arabic and Japanese. Our commitment to developing both written and spoken language is consistent across all options. Our Arts subjects include Digital Photography, Visual Arts, Drama, Performance Studies, Studio Arts, Creations, Media, and Visual Communications and Designs. 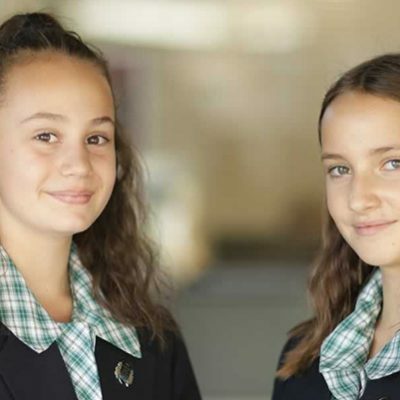 General Science is taught throughout Junior and Middle School, with VCE options for Chemistry, Biology, Physics and Psychology. Developing the numeracy skills of our students across all year levels is a major consideration of the teaching and learning program at PVGC. Essential life-skills are developed throughout our Humanities courses. Included are Geography, History, Legal, Commerce, Business Management and Accounting. Our Health and Physical Education program encourages the development of important motor-skills and coordination. Outdoor Education provides brilliant opportunities for learning outside of the classroom. Throughout these units, students are provided with industry-specific training. Our Hospitality course provides valuable experience, maximising employability. Our talented and experienced Music faculty, led by the amazing David Rosa, provides students with invaluable learning opportunities. 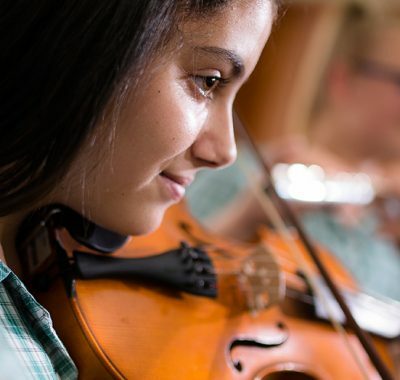 A range of instruments are also offered for private tuition.